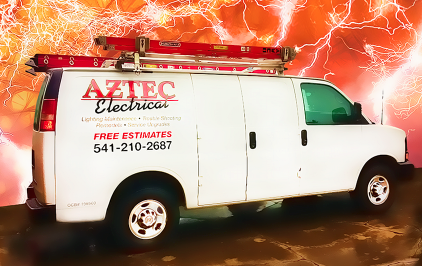 Aztec Electrical Services In Southern Oregon: What are the Benefits of a Lighting Retrofit? With lighting accounting for more than 25 percent of the energy used in most buildings, increased efficiency can make a big difference to your monthly energy bill. Ask us how to earn energy rebates using programs available at the Energy Trust - click here. 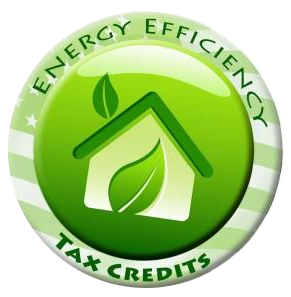 Numerous tax incentives and utility rebates are available for choosing sustainable lighting for non-residential buildings. Federal, state and local programs may provide incentives for the certified use of qualifying energy-efficient lighting technologies in both new construction and renovation applications.